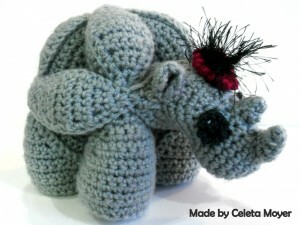 It is a privilege and an honour to introduce you to Gregor the Rhinosaur. I cannot begin to tell you how much I love this little guy. 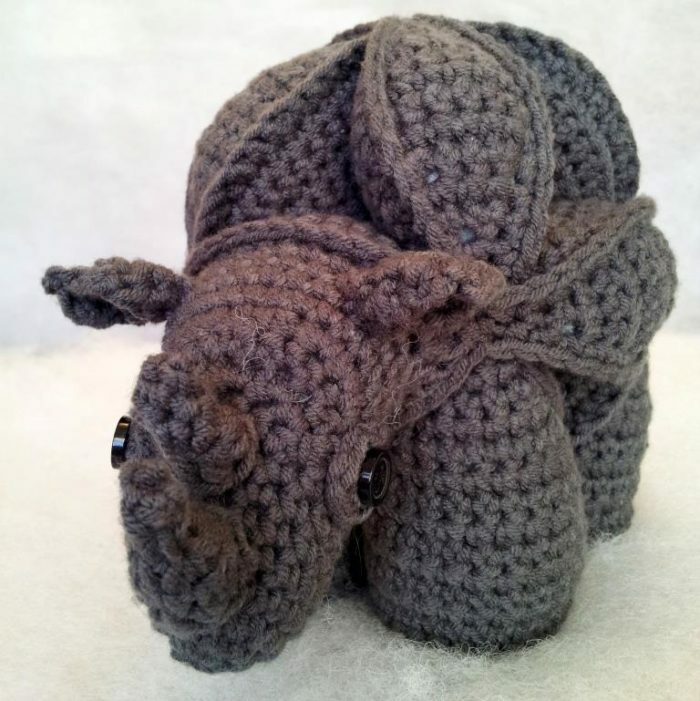 He is the second of my Amigurumi Amish Puzzle Animals (Amamani for short), and is based on the original Crochet Amish Puzzle Ball that is available as a free pattern. 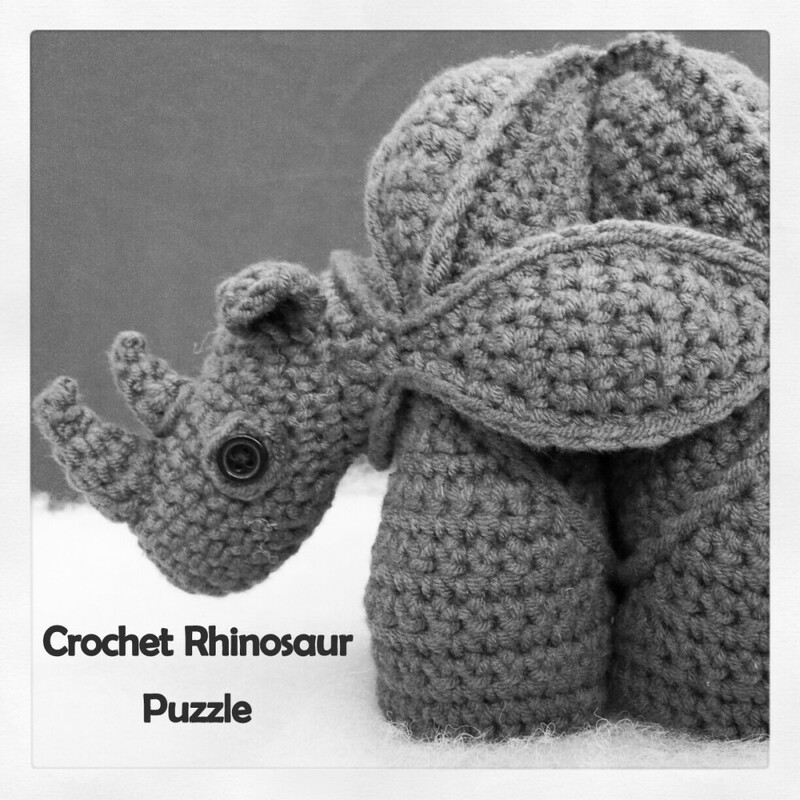 The Crochet Rhinosaur Puzzle consists of 3 segments which can be assembled and taken apart at will. You can always sew the segments together, but I think that that would defeat the whole purpose of the Puzzle. Gregor is about 15 cm high and 15 cm long and the chunky design is perfect for little hands to grab hold of. This pattern is for Advanced Beginners. 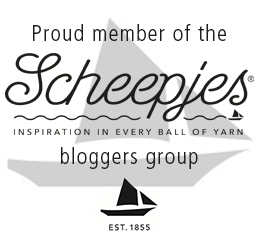 It would be helpful if you are familiar with Amigurumi and short rows. But please don’t be daunted if you are not. 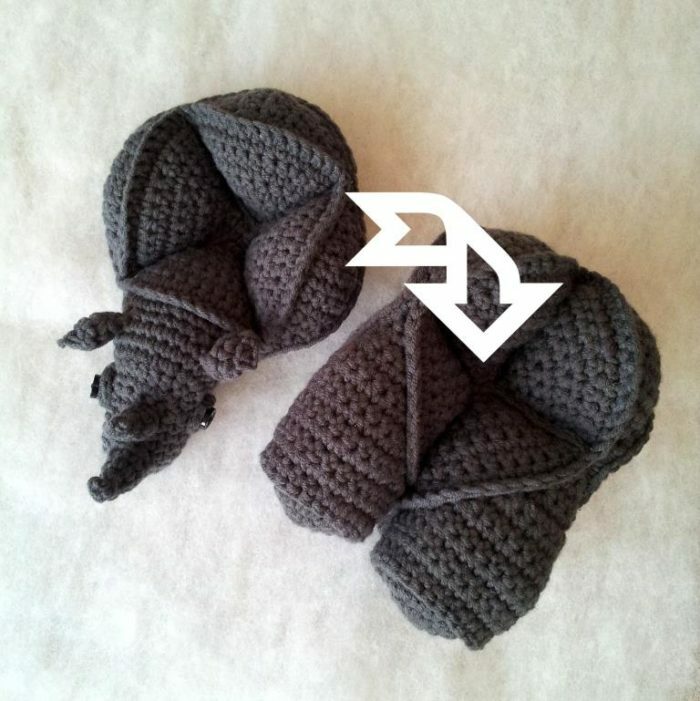 I have included LOTS of photos and hints in the pattern instructions. 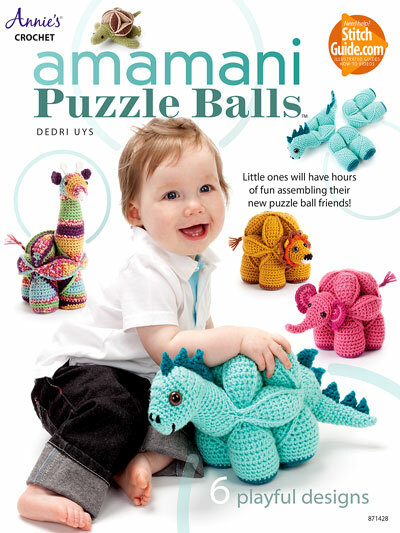 …just as I did with the Crochet Dinosaur Puzzle Pattern, I am having a little promotion. Update: This promotion has now ended! 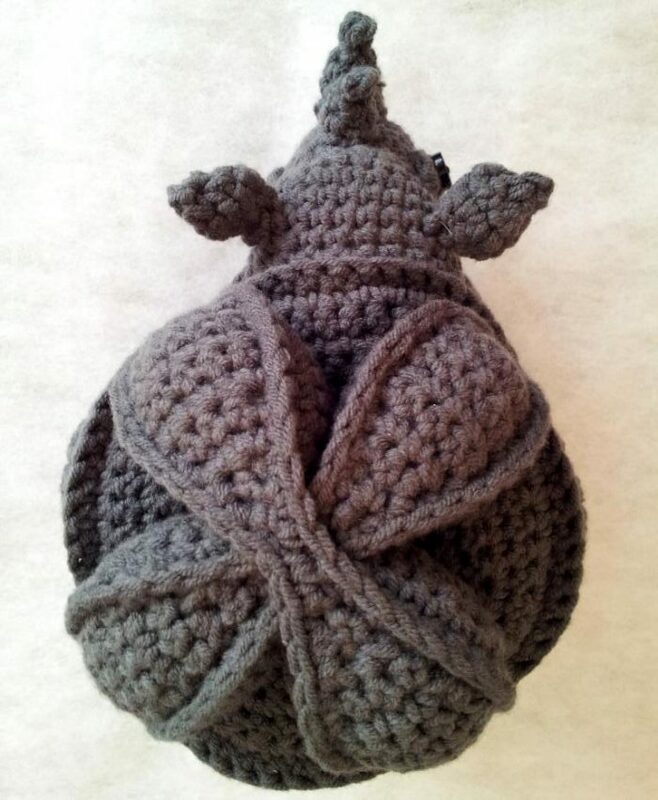 If he looks a bit too tricky for you, but you are fascinated by the idea, why don’t you try making my Crochet Amish Puzzle Ball in stead? 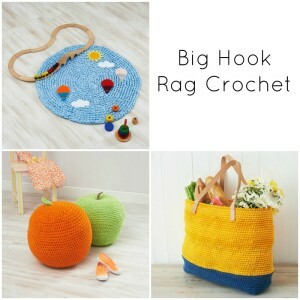 You can find the free pattern by clicking on the link. Like I have mentioned before, I get great pleasure out of watching all and sundry struggle to assemble these Amamani. It is really very straight-forward – once you figure it out. But if you’ve never seen one of these puzzles before, the results can be hilarious. 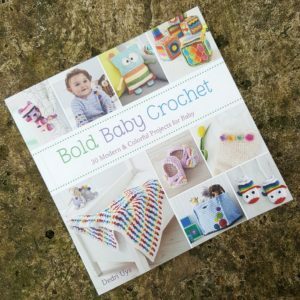 You are all crocheting super stars! 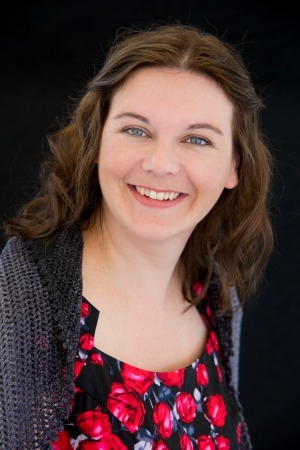 Pam and Julia, you two deserve a medal for your editorial input and encouragement! This little beauty was made by Celeta Moyer. She is called Ruby and has a little red bow on her tail and a perfect little facinator on her head. 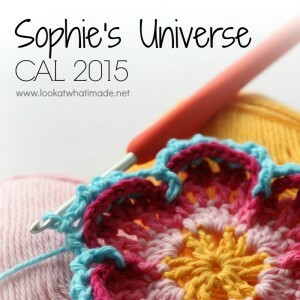 Click here if you would like to see more of the cute creations my testers served up. Right, boys and girls. Let the games begin! Super cute! Is it a rhino dino blend or should it be Gregor the rhinoceros? Thanks for sharing! I love these clever puzzle creations! Ah, I was just having a bit of fun with the name. 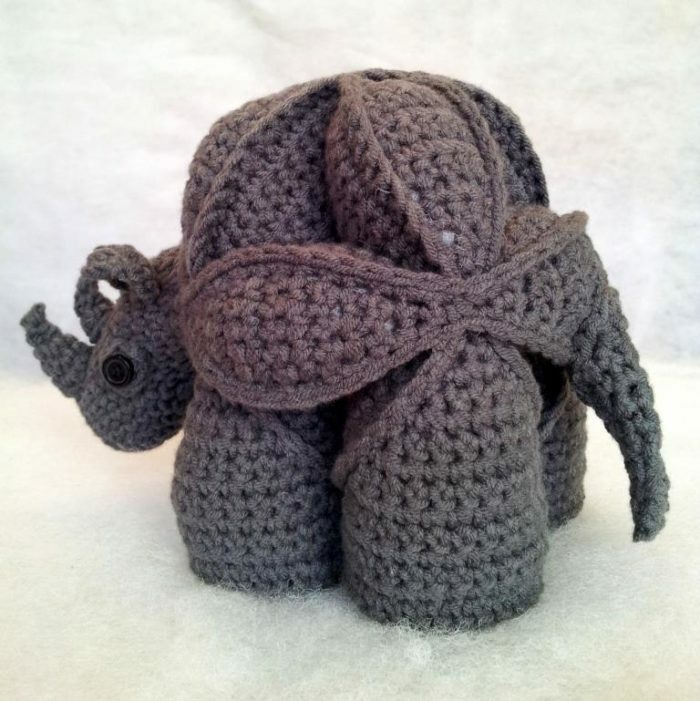 The Crochet Rhinosaur Puzzle is amazing. I don’t know when valentine day is but i would like to get this pattern if it still possible. 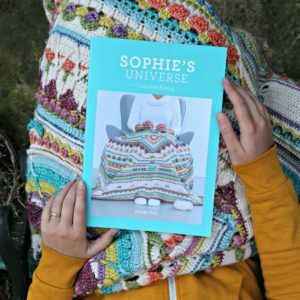 Although the promotion is now over, the pattern can still be bought from Ravelry. Addition to last message. I subscribed to you Weekly Newletter. I simply love your patterns. My grandchildren will be delighted to receive the completed toy. Thanks a million! however, i really love what you do and i have liked you on Facebook. Thanks for your lovely patterns! I have liked you on FB and shared this post! 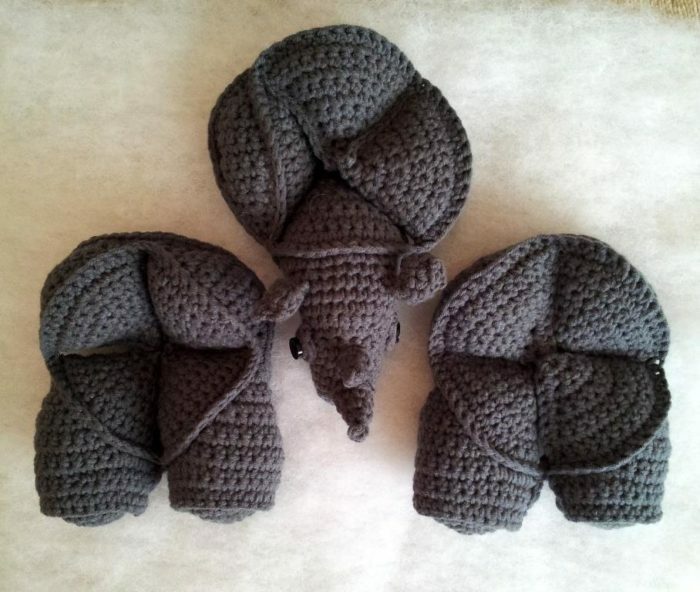 I liked you on facebook :) Can’t wait to make two of these for my little buns in the oven! Good luck with the rhino and the babies!! Hi, This is such a wonderful and imaginative toy !! I love it. I liked you on facebook. Hi! subscribed to your newsletter. Love the puzzle animals! so creative! I liked you on FaceBook!!! 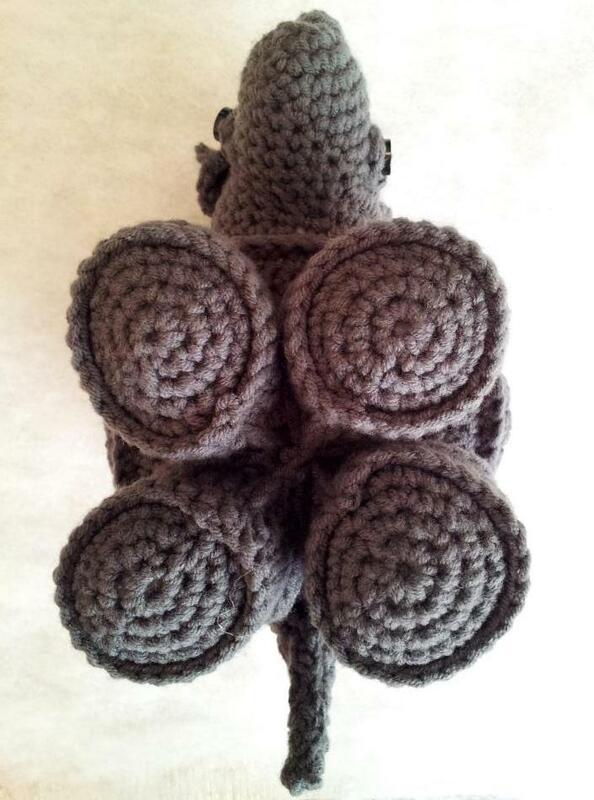 What a cute pattern, thank you! Coming from Ravelry today, and I liked you facebook! 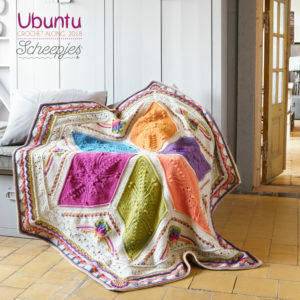 I love this and would love the pattern! Wow, this is so cool, clever and neat! I liked your page on fb and was surprised I hadn’t done it before. Very generous of you to offer this, thank you so much! 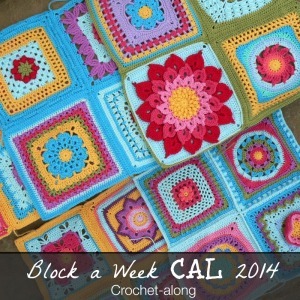 I liked your facebook page and can’t wait to try out this pattern. Thanks for this great giveaway. I liked you on Facebook. 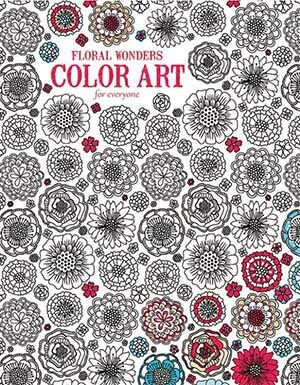 I would love a copy of the pattern. Thank you!! I liked you on facebook, pinned your website and subscribed to your newsletter. 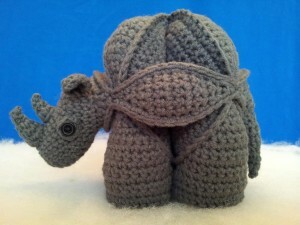 I love the Crochet Rhinosaur Puzzle. 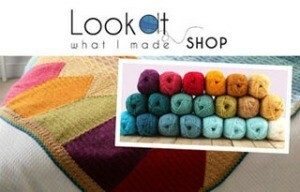 I’m excited about getting the pattern and making it. I’m making it for my Dad. Thank you for sharing your beautiful designs and work. Liked your Facebook page; shared link to this post on my facebook page, signed up for newsletter. 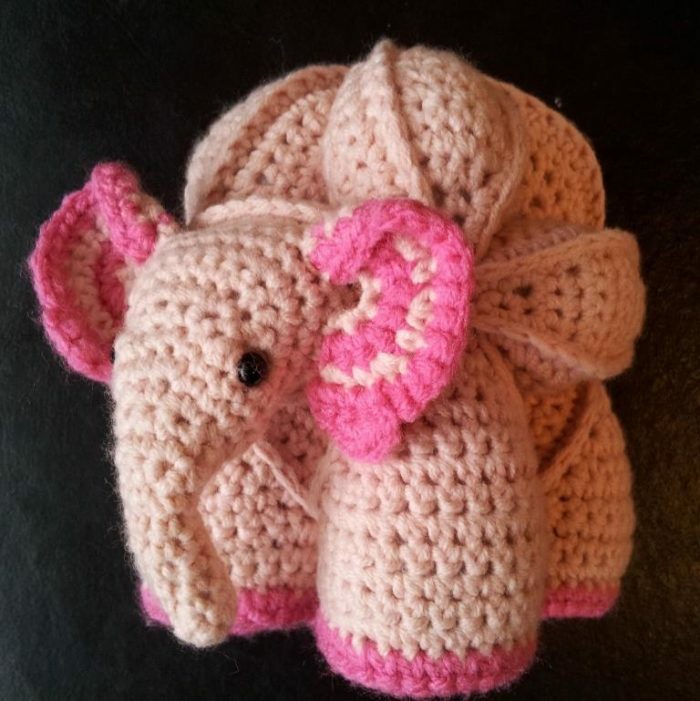 I have not made any of your patterns yet as this is the first time I have seen them (saw the elephant pattern on Pinterest…love elephants!). 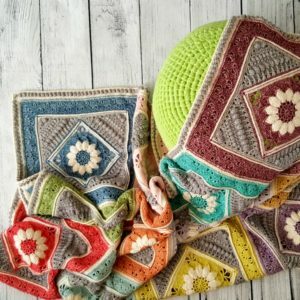 I would love the free pattern! Thanks!